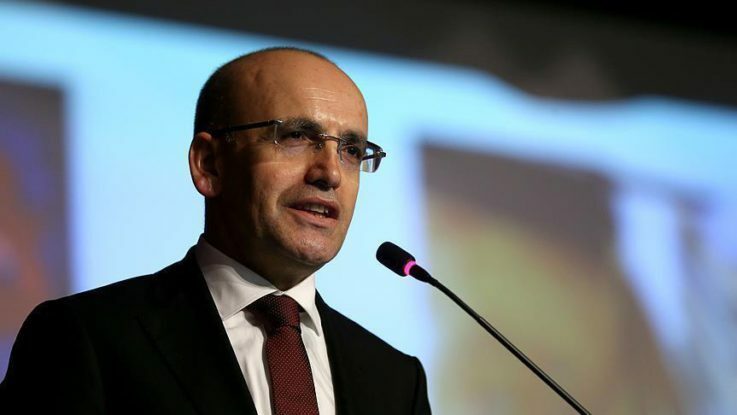 Deputy Prime Minister Mehmet Simsek has invited the U.S. tech giant Apple Inc. to move its investments to Turkey in the aftermath of the company’s tax crisis with EU authorities. “Apple should move to Turkey. Happy to provide more generous tax incentives. Won’t have to deal with EU bureaucracy,” Simsek tweeted late Tuesday. Turkish government has announced several economic subsidy packages to attract foreign investors. The country received $16.5 billion in foreign direct investment in 2015, which was an increase of 32 percent year-on-year. The EU commission recently ruled that Apple had received illegal tax benefits from Ireland, which was contrary to EU laws. “Member states cannot give tax benefits to selected companies – this is illegal under EU state aid rules,” Margrethe Vestager, the European competition commissioner, said. The commission billed Apple €13 billion ($14.5 billion) in unpaid taxes in Ireland on Tuesday. Both Ireland and Apple are appealing the decision. Vestager said in an interview with MarketWatch that the EU has a solid case to defend any appeal attempt. “We have of course structured the case in a way that it’ll be upheld if it goes to court. That’s why it sometimes takes a long time to finish these investigations,” she said. “This probe has been three years under way to make sure we really have a solid case, which I firmly believe we do,” she added.